January, 2018 | Doug Turner Plumbing CO. 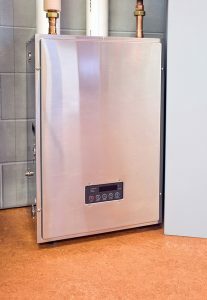 In our previous blog post, we discussed some of the benefits and considerations of a tankless water heater. As such, you may be considering replacing your current storage tank system. But, how do you know when it needs to be replaced? Surely it doesn’t make much economic sense for you to rush out and get a new water heater when you still have a few years of efficient operation left in your current water heater. Water heaters are designed to last for a long time, particularly if they are well cared for. But no system lasts forever, and your Sugar Land, TX water heater is no exception. 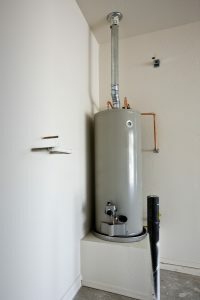 Keep reading to learn of some signs that your tank water heater is in fact on its way out.